Refugees wait to be vaccinated at the MSF clinic in the Cacanda camp. MSF routinely carries out vaccinations, although it also conducted a campaign which led to the immunisation of more than five thousand children against measles, yellow fever, polio and a further five preventable diseases. In 2016, MSF renewed its operations in Angola after an absence of nine years, by supporting local authorities after an outbreak of yellow fever affected the country. According to the official figures from the Ministry of Health, 4,599 suspected cases of yellow fever were reported in 2016; 884 people tested positive and of these, 384 died. MSF supported the treatment of patients with yellow fever in Benguela and Huambo provinces, and in Viana in Luanda province between February and August. The team managed a total of 740 patients, 127 of whom tested positive for the disease. 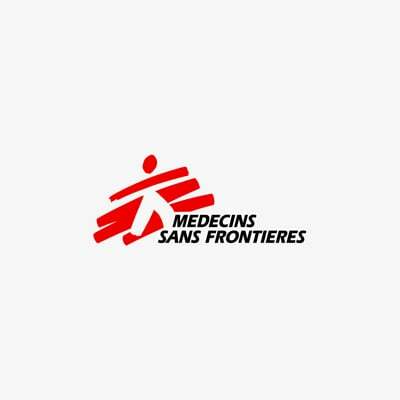 Besides direct management of patients, MSF also trained officials from the Ministry of Health and donated medicines and medical supplies to provincial and municipal hospitals. MSF will continue to support the local authorities to provide emergency healthcare services in Angola.